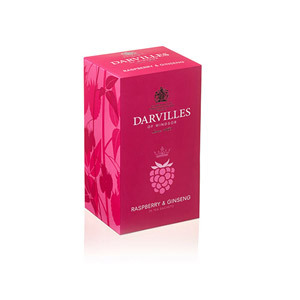 Made from tea leaves from the foothills of the Himalayas, Darvilles Of Windsor Darjeeling loose leaf tea is dubbed the 'champagne of tea'. Darjeeling Tea is only available to pick two times a year which makes this tea even more desirable. 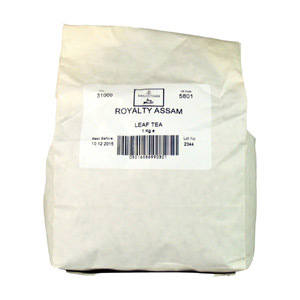 Delicious and delicate, ardent tea drinkers will love this tea with its distinctive taste and hint of Muscat. 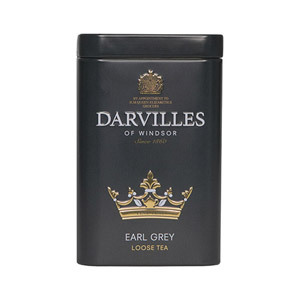 Most popular with customers in Germany, Canada, United States of America (USA), UK - England, Italy and Israel, but you can buy Darvilles Of Windsor Darjeeling Loose Tea for delivery worldwide. 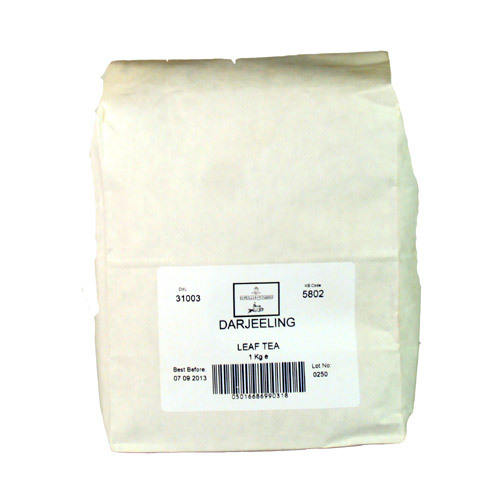 Be the first to write a review about Darvilles Of Windsor Darjeeling Loose Tea. 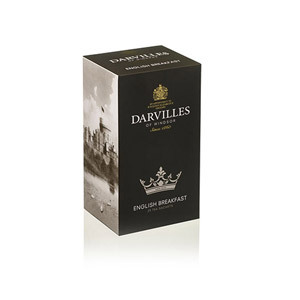 Would you like to write a review for Darvilles Of Windsor Darjeeling Loose Tea?